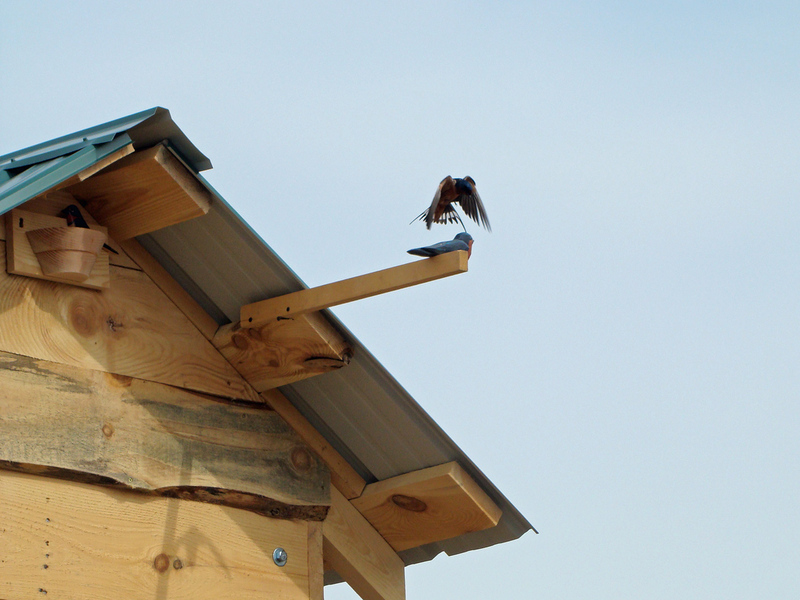 We investigated if social cues (Barn Swallow decoys and audio recordings) could be used as a conservation tool to attract birds to new nesting structures. 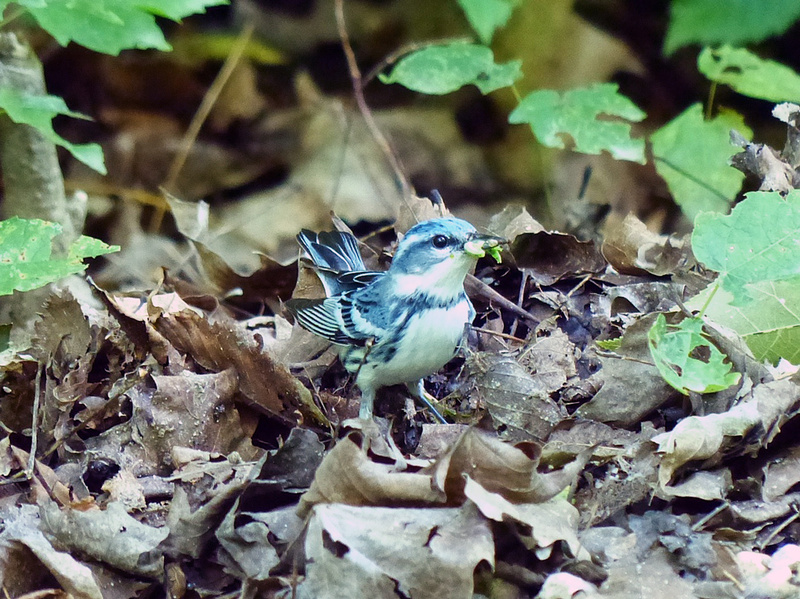 We conducted surveys for Cerulean Warblers in the Frontenac Arch Biosphere Reserve. This work was part of a multi-year project led by the Canadian Wildlife Service and Bird Studies Canada to assess the distribution and abundance of Cerulean Warblers across the Frontenac region. 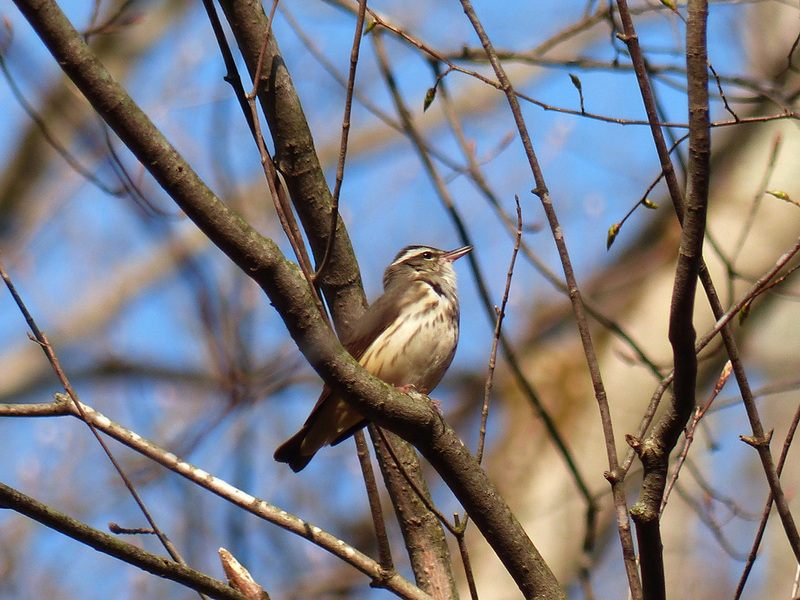 We surveyed for Louisiana Waterthrush at historical locations and predicted suitable habitat along the Oak Ridges Moraine. This research was conducted for the Canadian Wildlife Service as part of their efforts to assess the distribution of Louisiana Waterthrush in previously under-surveyed areas in Ontario. 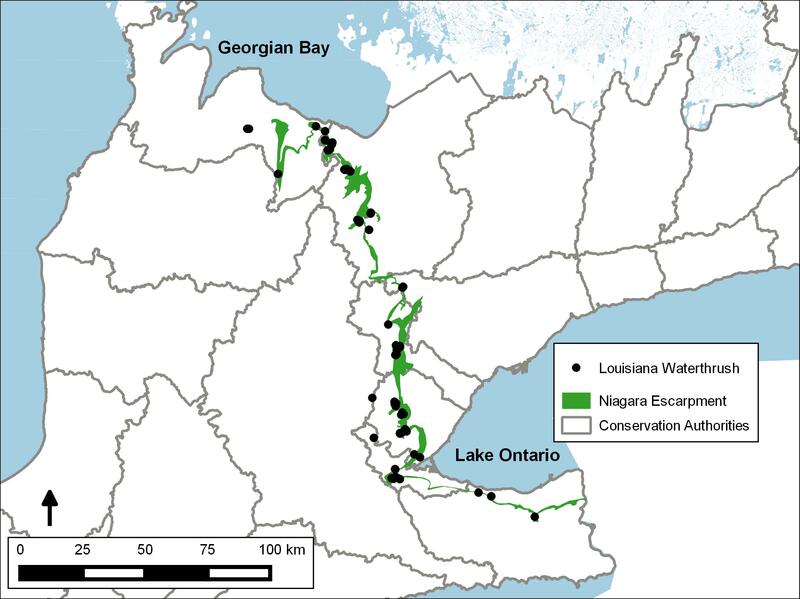 We assessed GIS-based environmental conditions and available water quality data for locations where Louisiana Waterthrush were detected along the Niagara Escarpment from 1981 to 2013.